Gail Shaver has completed a Bachelor of Education degree, a Bachelor of Arts degree in psychology, and has graduated with a Masters degree in Marriage& Family Therapy from the University of Winnipeg. 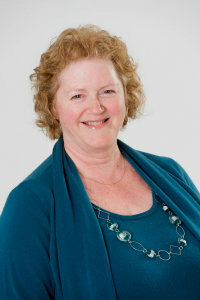 Gail has worked at Conexus Counselling for many years as an individual and couple therapist. In addition to her teaching experience and raising a family, she has experience with the Klinic crisis lines, Mood Disorders Association of Manitoba and several years of clinical experience providing therapy to individuals, couples, and families. She believes her life experience helps enrich her therapy work. She believes that a solid relationship between therapist and client is central to successful therapy and works hard to build this relationship. Gail is a very gentle and empathetic person. 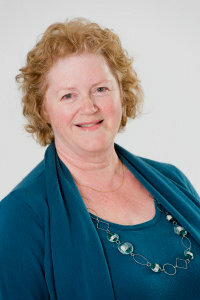 She works to access people's emotions in therapy and help them navigate some of the difficult situations in their lives. She admires the courage it takes for people to come to therapy. In addition to her degrees Gail shaver has undergone extensive training in couples therapy and loves helping couples reconnect on an intimate level, working through the layers of struggle and unhappiness that bring them to therapy. Gail believes that we all naturally move towards growth and change and that everybody has, inside them, what it takes to achieve this. Sometimes people just need a little help. She always carries a tremendous amount of hope and belief in her clients, even if they are having difficulty believing in themselves. She always feels it is an honor to walk with her clients on their journey. 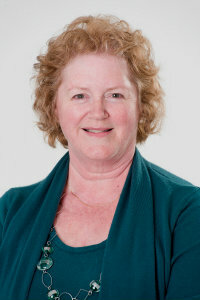 We, at Conexus Counselling, are thrilled that Gail is a part of our therapy team. She adds a richness to our office...her gentle humor and thoughtful demeanor make her a pleasant person to be around...for clients and co-workers alike.